Seventy years prior to Harry Potter's class reading an important textbook about the magical world, there exists a secret society of witches and wizards in New York City. 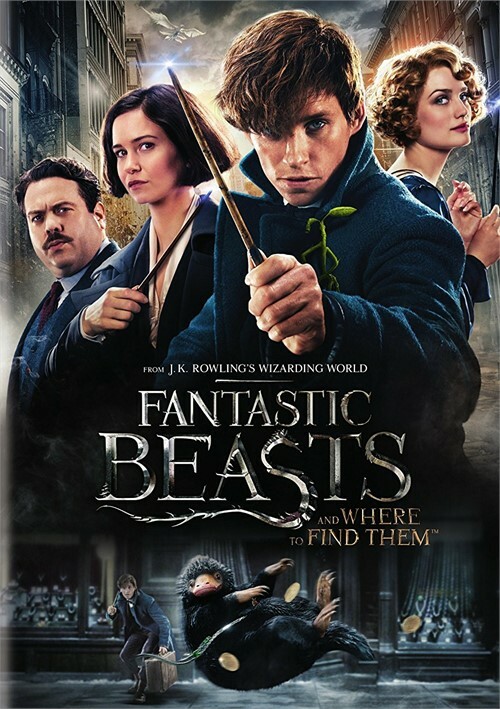 An embattled wizard must flee to the city from London, where he has been expelled from Hogwarts. However, he still has some very important people on his side. Some wonder how it is that headmaster Albus Dumbledore still supports him. Against the backdrop of the city, this man discovers how difficult it can be to survive as a magical person in a world of non-magicians.